How long can a hamster go without food and water. The answer depends on numerous facts. Food and water are two essential things for any living being. There are some animals that can survive without food and water for long periods of time. These animals have a tendency to store the food they consume in their cheeks or belly. But hamsters are not one of these and they require a proper diet and good quantity of water to survive. One cannot guess the specific amount of days until a hamster can live without food and water. 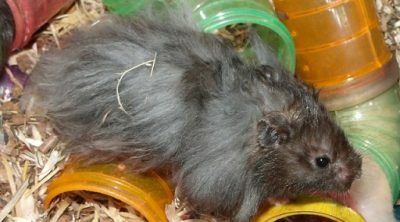 It mainly depends on the health of the hamster and the care it receives from its owner. In general, a healthy hamster can live without the basic elements of life for around three to four days. 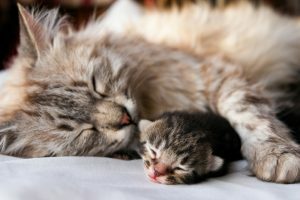 But if the mammal did not receive any proper care from the beginning and was not kept in ideal temperature during its growing up years then it would be hard for it to survive for more than two days. 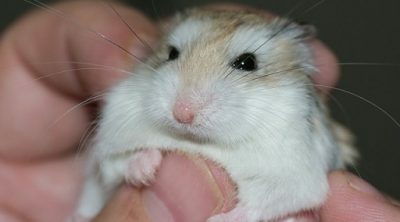 Hamsters do have expandable cheeks that have the capacity to store food for a day or two. But it is not as large as a camel’s trunk, you cannot expect them to store water for many days. They have a tendency to store food in their beds, so this can help them if they are in their cage and not left out of their home. But if a hamster is left in the wilderness without food and water then this could create problems for them. Generally a hamster lives for around 3 years and it depends on the care it has gotten from its owners during its growing up years. 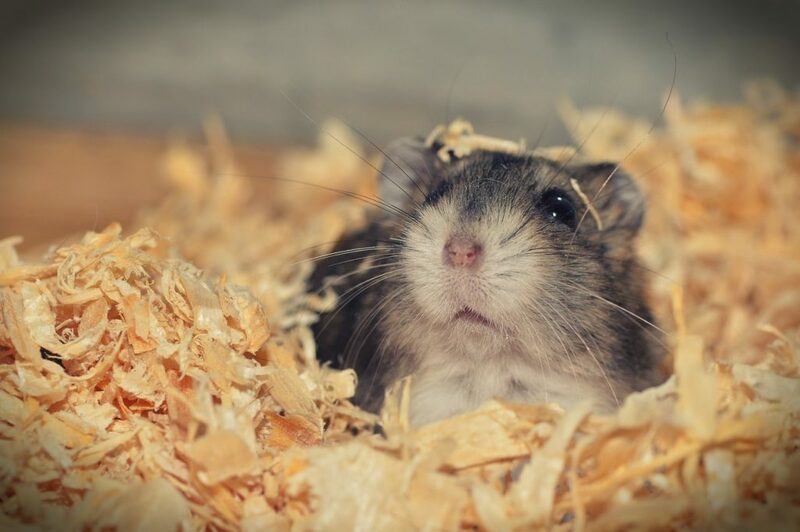 While taking care of the hamsters, you should make sure that they have been kept in suitable temperatures and protected from extremely cold or hot conditions. You must make sure that they are not provided food that generates extra fat in them and you should provide healthy food like pellets, seeds, fruits, vegetables and Timothy Hay. You must also keep them away from any water and protect them from getting wet. If the hamster gets pneumonia then they are in the danger of becoming weak. This would cause them problems in the coming years. Once you find a hamster that seems to be weak and suffers from any kind of infection then make sure to give him water first to help him feel hydrated. There is a chance that it would be sick and malnourished. You can even buy an electrolyte solution as it would help in providing energy. Also, help it stay hydrated. You can use a dropper to put the solution in their mouth. Never push it inside the hamster’s throat as it would harm them. Since the hamster is in a weak state, just put single drops and wait for them to swallow it before putting in the second drop. 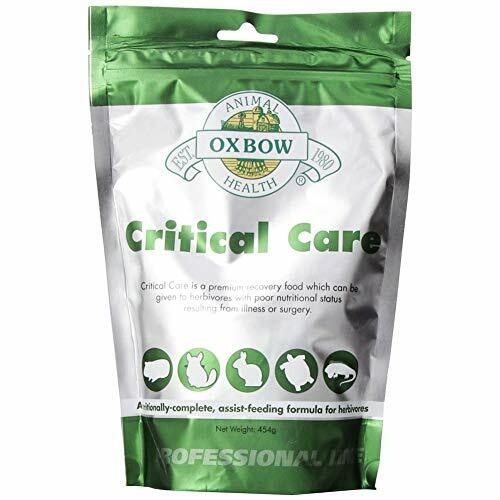 You can also buy Oxbow critical care from special pet stores or from a vet’s office and mix it with water. It is known to be a good resource for a weak hamster. Dehydration can be really difficult for the hamster and not only make the animal ill but it can also kill it. Especially during summer days, the mammal can face a heat stroke which can affect it tremendously. Providing easy access for water is very essential for hamster’s life. But if he is left without water for many days then the animals would start becoming weak. To get an idea of dehydration in a hamster, you can check it by lightly pinching the skin around its neck. When you let go of the skin after pinching it, the skin should go back to its normal position. 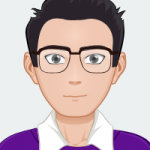 If the skin does not go back to its normal position and it takes time for it to recover around the neck then get the hamster rehydrated as soon as possible. If you don’t know for how long the hamster has been dehydrated and the mammal seems to be ill, it is recommended you to take it to a veterinary clinic to get it checked out. The doctor will suggest a good rehydrating solution which will provide necessary fluids to the hamster. Your hamster might have had health issues or perhaps was old already. Depending on the breed, hamsters don’t live that long. I have a 3 month old Syrian fancy bear make hamster.His name is socks. My question is, I’m leaving for the beach soon and I will be gone for 1 week, is it ok for a hamster who is used to attention to go 1 week without any type of attention? I gave him extra water and food and timothy. Hi, as long as he has food and water, he will be fine. Try to search for your hamster late at night instead of during the day. Generally, hamsters like to hide in dark and warm places. Put out treats for your hamster. If you notice your hamster had eaten a treat, she most likely is hiding somewhere in that room. Sprinkle cornstarch or flower near the treats to track your hamsters footprints to her hiding place. My hamster escaped out of his carrying cage after we got into a car crash and lived in the car for eight days without food and water until the person working on the car found him. He is alert and actively walking around but is very thin and was dehydrated. He also has some discharge around his eyes but his eyes themselves are clear. He did drink water and eat some fruit as well as some of his regular food. Any tips on helping him to his road to recovery? Hi, start out slowly with water first and then food. Don’t give your hamster too much food right away. I hope your hamster recovers soon. How long can a hamster live without water. I’ll be gone for about 2-3 days. It’s best to leave plenty of water available for your hamster when you leave. Especially, if your hamster exercises moderately (in an exercise ball), it can become dehydrated pretty fast and needs water. Hamsters need about 10 ml (approximately 2 teaspoons) of water for every 100 g of body weight daily. Hi, it really depends on the hamster but most likely your hamster would not survive more than 1-2 days. 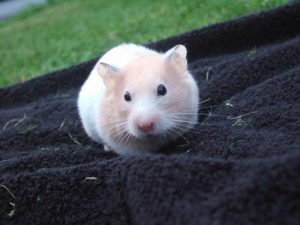 Hello, my sister lost her Syrian hamster and it has been missing for 3 days. Is it likely that she went into the crawl space (tiny basement) we put out food but I haven’t heard or seen her. Please help, thank you. You can sprinkle some flower in front of the crawl space to see if your hamster comes out and which way the paw prints lead you. Also, you can put some tinfoil on the floor around the house (near the furniture and by the doors in a room). Wait for the dark, turn off the lights and see if you can hear your hamster. Hamsters are most active late at night so it’s best to look for them at this time. You can also leave the treats out on the tinfoil so you could hear her better. Or sprinkle the flower near the treats. Make sure to count the treats. I hope you find your hamster. How long can she go without food or water, she has been lost before and she came back 4 days later but last time she was noisey, I’m afraid she was hurt from the fall out of her cage. It really depends. If your hamster had just eaten or stored some food in her cheeks, she would last longer. Also, if hamsters run around a lot, they get dehydrated quickly and need water. If your hamster has no place to get any food or water, she most likely won’t last more than couple of days. However, I’ve had readers report back to me that their hamster had survived for a week being lost. I made another comment because the space was getting small. Hamsters like to hide in warm places so I don’t think she would want to leave the warm house. Just keep the food and water out and hopefully she will show up. I hope you find her! She has been gone since Saturday morning how likely is it that she died? Unfortunately, there’s a high probability your hamster has passed away. 6 days is a long time if you know for sure she has not found any food or water. Thanks, I really hope I find her, my sister is irresponsible and if we do I’m taking up the care of her. She was very well fed before she left. Wish me luck, thank you. Do you think she would leave the house? There isn’t really any way out and the house has food and is warm. Wish me luck thanks. Poor thing, we had her for less than a year. Now what do I do? Do I wait and if something smells bad that’s where she is (because she would be dead) and then get the body? I’m sorry about your hamster. Yes, you can try to find the body that way. However, it might be tricky to figure out where the smell is coming from. 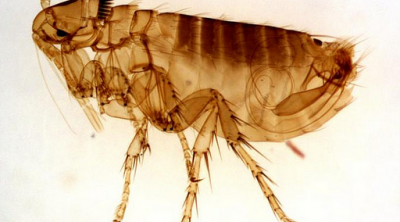 Your whole house may start to smell, especially if your hamster went into the vents. Still have not found her or her body…idk what to do. I’m still sad about it all too.